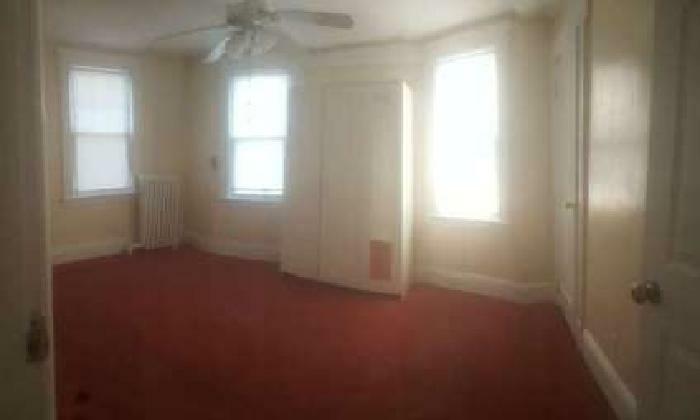 WESTERLEIGH One bedroom apartment on second floor + full attic, living room, dining room ,full bath eat-in kitchen with new refrigerator. No smoking No pets. tenant pays Gas, Electric & landlord supplies Heat and hot water?.$1,475..1 Month?s rent, 1 month security, + $20 credit fee and broker?s fee.